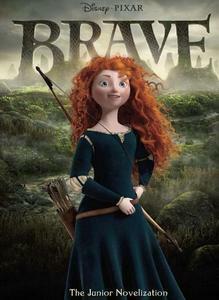 Disney•Pixar made several really cute vignettes featuring the characters from Brave. These vignettes do not appear in the film. I Amore them all. I did the voice over for the open and close. In the junior novelization of Brave, how old is Merida?